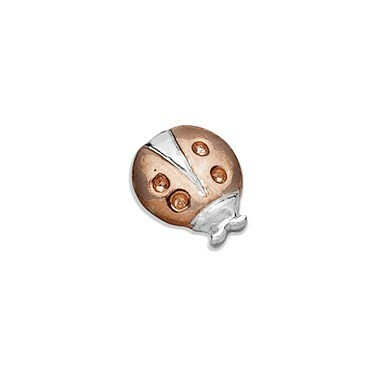 Part of the new Storie Summer Collection this cute Rose Gold Ladybird will add a pretty touch to your Storie locket. 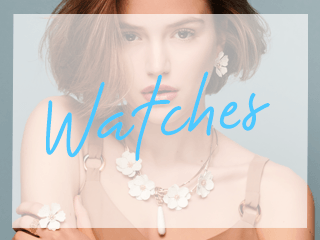 This beautiful charm features rose gold plating in a pretty ladybird design and can represent your love for animals of nature. 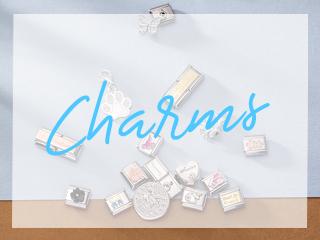 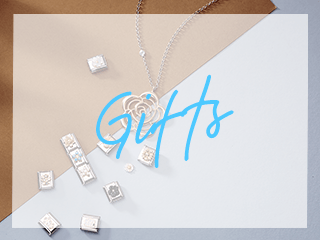 All Storie floating charms are crafted from 925 sterling silver and can be added to any unique Storie locket to build and represent your own personal storie!